This activity can be done as part of their Explorer’s Journal, or it can be a separate activity. Students might not know this, but many of the plants, animals and land features are named after explorers who need a name to call a never-before-seen flower, river, etc. 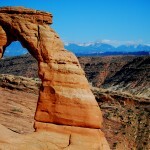 The Escalante River and was named after, guess who? Father Escalante. The city of Provo was named for the famous explorer, Etienne Provost. Section off part of the journal for sketches of new species or sights. At the end of their regular entries (see Part One of Explorer’s Journal), show them a picture of something native to Utah. They must sketch it in their journal and name it. It can be anything from a kind of geranium, to a type of pine, or animal the explorer has perhaps never seen before. 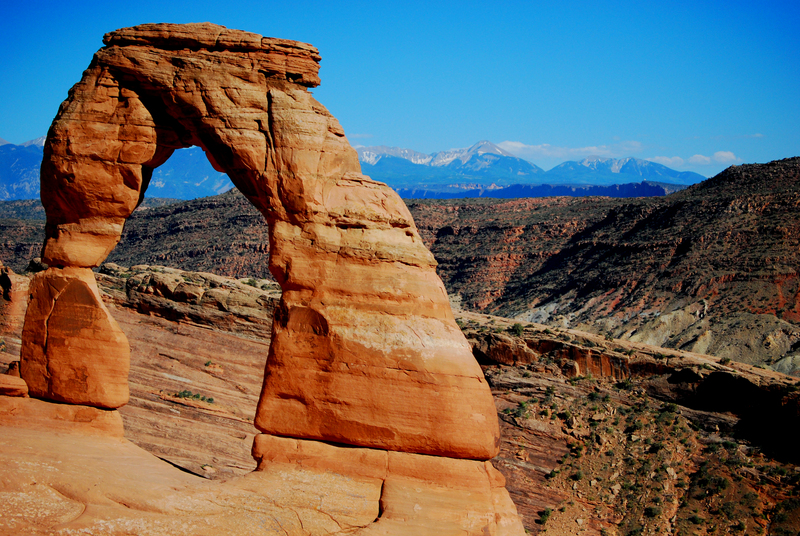 It can also be a scene like the arches in Moab, or Goblin Valley. What would they name it? Share entries and names after the activity.